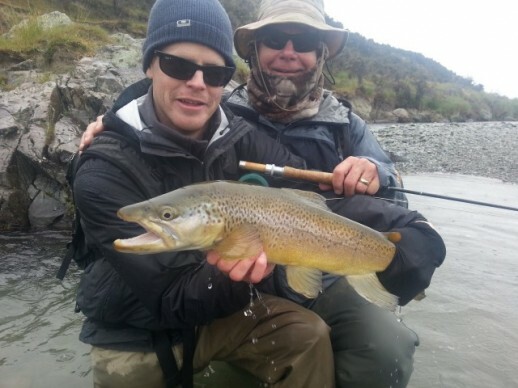 Wow, the winter has flown past and the Queenstown fly fishing season is only a few weeks out with the opening on Oct 1st. 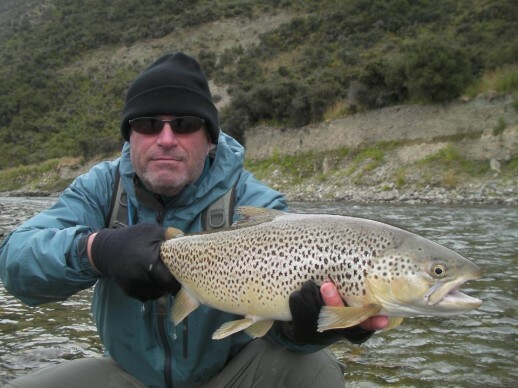 In fact the whole of New Zealand new fly fishing season starts but make sure you know the regulations. If you haven’t done so it’s time to get your house in order. 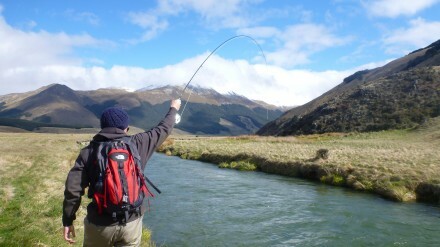 Re-read a previous article I posted about getting your fly fishing gear ready to go. It’s far more than just your gear, you need to get your head in the right place to be effective on the water come opening day/week. 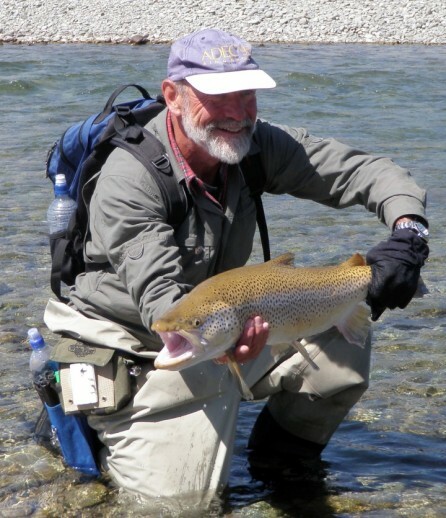 Knowing that your gear is all ready to go and is well maintained for the new fly fishing season is a great start to getting the top six inches engaged for action. When was the last time you picked up your rod. 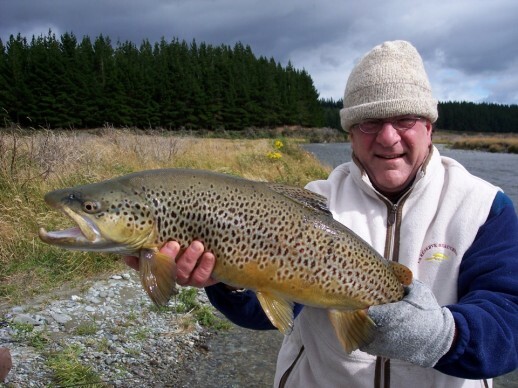 Practice…get on the grass and do some bloody practice casting. 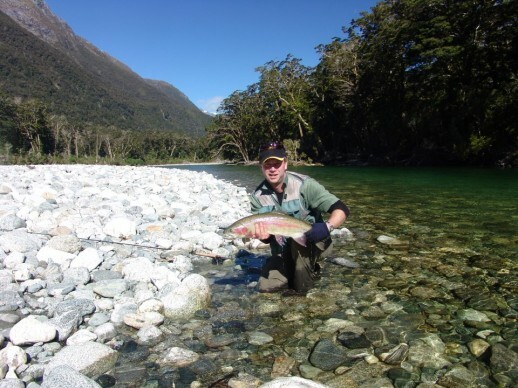 Knowing that you have your casting up to speed before you hit the water will make you feel a great deal more of real confidence to deliver the goods as opportunities offer themselves. 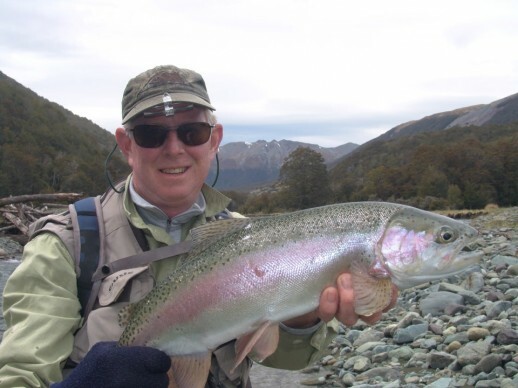 Get a casting DVD such as the Manic Guide to Fly Casting or Cast that Catch Fish. 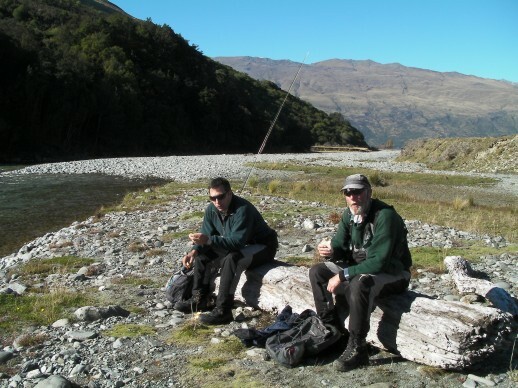 Spend some time chatting with friends who fish about your fly fishing expectations or goals for the season and different ways to achieve them. Yep, having a goal is a good thing …. exploring some new water, using a new fly fishing technique, catching a fish, catching more fish, catching a big fish, spending time with friends … whatever it is actually having a goal will help you get your head into a better space and get even more enjoyment of the Queenstown Fly Fishing mecca or wherever it is you are going to be hitting the water. 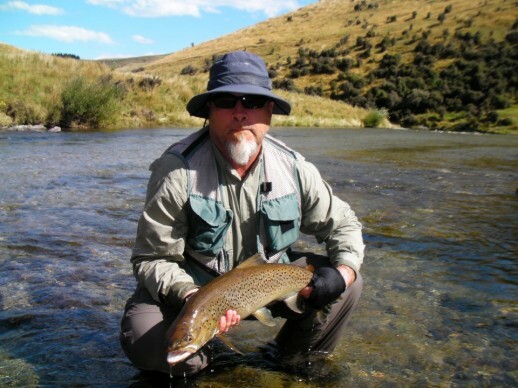 Here is a good excerpt about what to expect during the different times of our New Zealand fly fishing season. 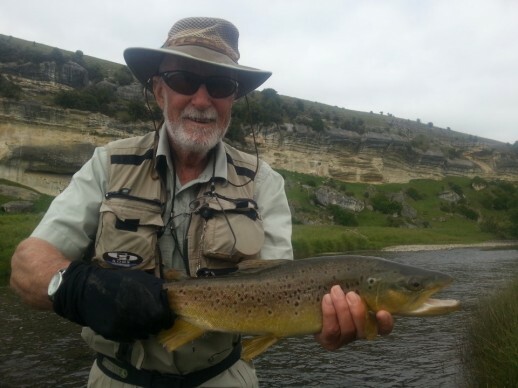 Stay posted as updates to the blog will be a little more regular from now thru the summer but make sure to keep a close eye on my Facebook page Fly Fish New Zealand as this will be updated as much as possible starting Oct 1st.